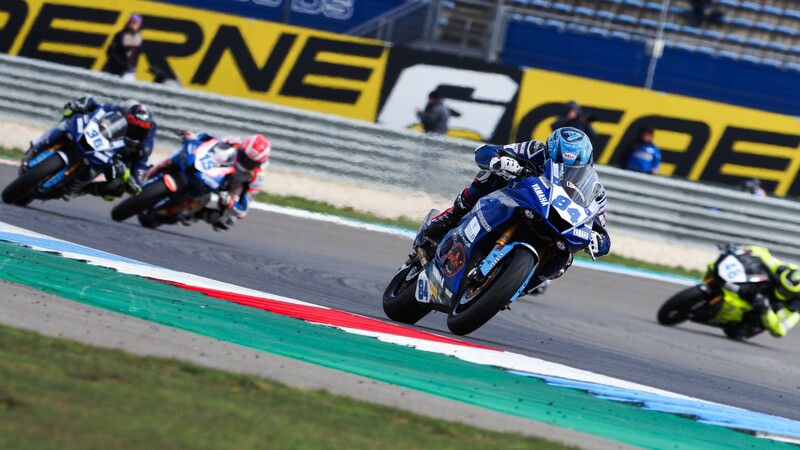 World Supersport took to the historic TT Circuit Assen for the fourth round of their championship season. 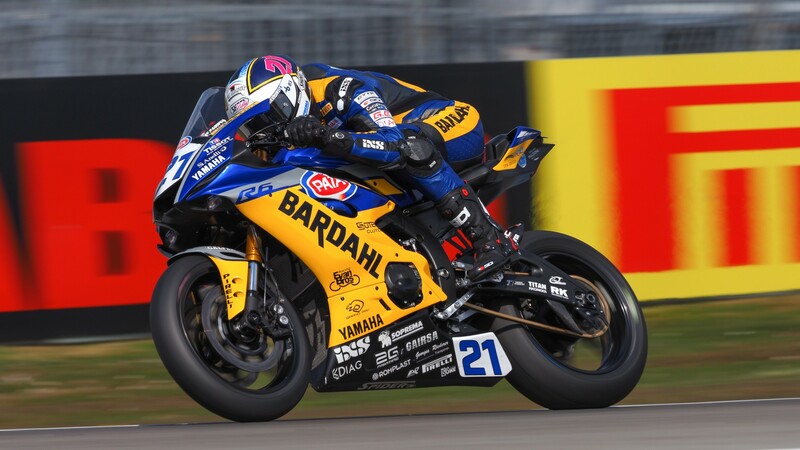 It was yet another thrilling session for the class, with riders swapping back and forth throughout the session before Randy Krummenacher (BARDAHL Evan Bros. WorldSSP Team) took pole position. However, with just under 11 minutes to go, Lucas Mahias (Kawasaki Puccetti Racing) had an engine blow up which led to fluid being dropped between Turn 13 and 15, with a red flag needing to be brought out. Randy Krummenacher put a solid lap time in before the red flag came out and the weather turned inclement, cementing his position at the top of the time-sheets. 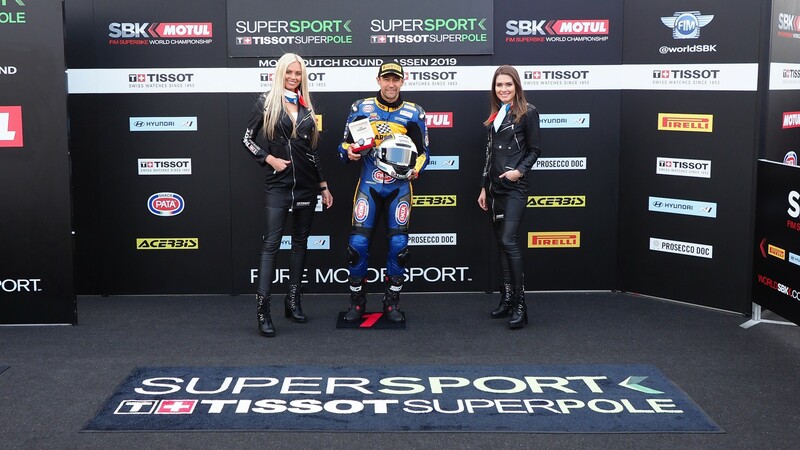 Krummenacher takes his second pole position at Assen, with his first WorldSSP pole coming at the Dutch venue back in 2016. Federico Caricasulo (BARDAHL Evan Bros. WorldSSP Team) joined his teammate on the front row for his fourth consecutive front row, whilst Raffaele De Rosa (MV AGUSTA Reparto Corse) completed the front row, despite crashing on Mahias’ fluids down at Turn 15. 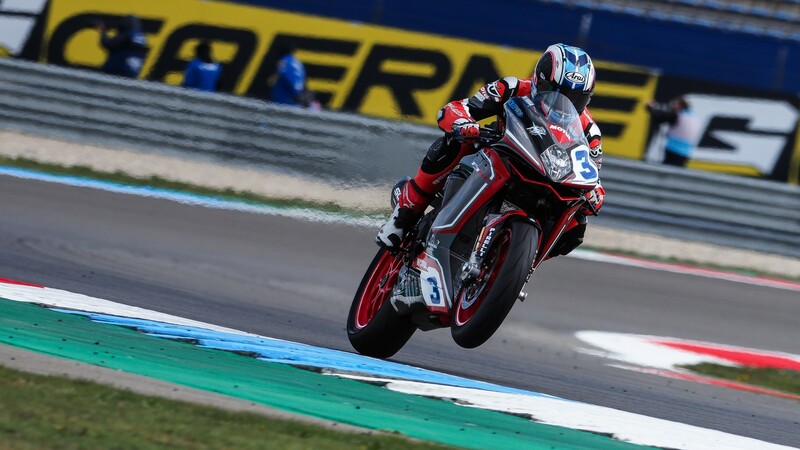 The second row will comprise of Estonian-ace Hannes Soomer (MPM WILSport Racedays), as the Honda-mounted rider took his best Tissot Superpole qualifying position, whilst also being Estonia’s best starting position in WorldSSP. Fifth position belonged to Hikari Okubo (Kawasaki Puccetti Racing), who also crashed on teammate Mahias’ spillage at Turn 15. 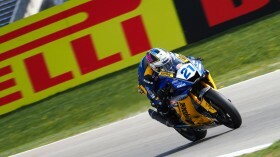 Rounding out the second row is Jules Cluzel (GMT94 YAMAHA), who lies second in the championship. Row three comprises of Aragon pole-sitter Thomas Gradinger (Kallio Racing), who was just over a second behind Krummenacher. 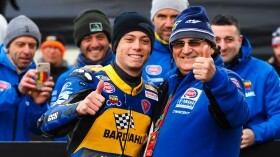 Lucas Mahias, despite his problems, finished in eighth, whilst fellow Frenchman Corentin Perolari (GMT94 YAMAHA) was ninth. 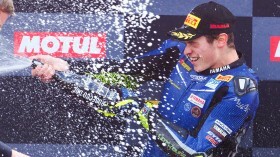 Completing the top ten was Spanish rider, Isaac Viñales (Kallio Racing). 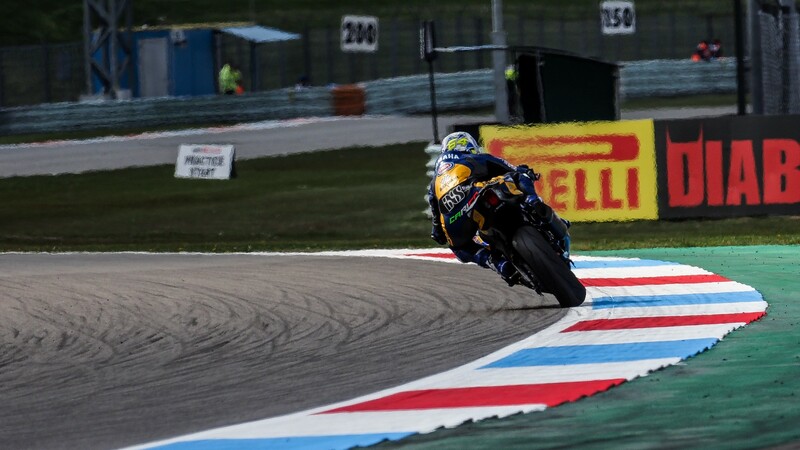 Watch all of the WorldSSP action and the remainder of the Motul Dutch Round with the WorldSBK VideoPass!